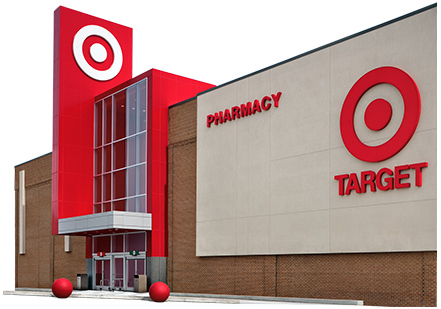 Target's substantial Canadian expansion has hurt its bottom line. The company lost close to $1-billion last year that it attributes to its Canadian expansion and its less-than-expected retail sales. In 2013, Target Canada had sales of about $1.3-billion with a gross margin rate of only 14.9% and an operating loss of about $941-million. Canadian operations reduced Target’s full-year per-share earnings by $1.13. For more on this interesting development, we direct you to Hollie Shaw's comprehensive article at The Financial Post.